Avoid Food and water- Do not eat or drink anything after midnight the night before. Prescribed Medicine- Please inform the doctor or nurse if patient are taking medicine related to the diuretics, Coumadin or anti- diabetic medicines. 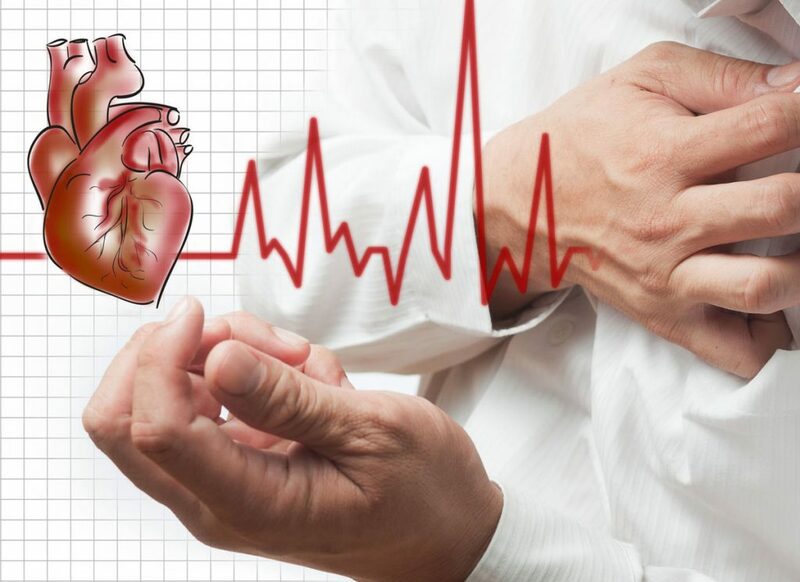 Blood tests and electrocardiogram- Necessities of the separate appointment for both tests are essential and patient will be required to fast before the surgical procedure. Allergy test- If patient has any allergic issues related to any X-ray die, iodine, latex and rubber gloves please consult to the doctor. Blood thinners- Before surgery patient should require taking blood thinners to prevent the blood clot. Diagnostic test- Diagnostic test called coronary angiography, which is also known as cardiac catheterization is done before angioplasty for the confirmation of actual area where the arteries are narrowed. Administration of sedative medication – Before cardiac catherterization procedure patients are given a sedative to help them for relaxation position and local anaesthesia is given where the catheter is inserted. Catheter insertion- A peripheral intravenous catheter is place fixed to a patient’s arm with adhesives and attached to a drip so that fluids and medications can be easily given during the procedure. 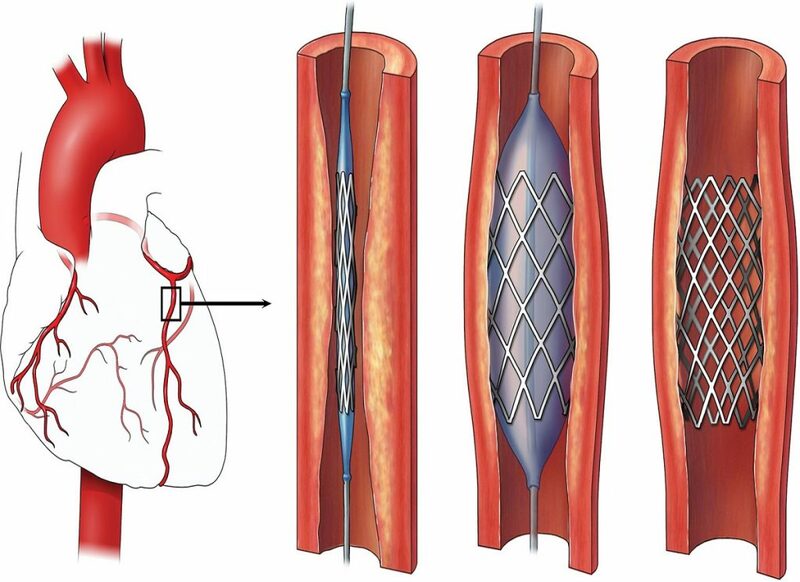 Coronary angioplasty is performed by interventional cardiologist. To start the angioplasty procedure, the interventional cardiologist makes an incision and inserts a thin, hollow catheter through the artery, threading it up toward the heart and into the coronary artery that contains the blockage. X-ray photography enables the cardiologist to view the movement of the catheter on a TV monitor. After the catheter arrives at the site of the blockage, a second, thinner catheter is inserted into the first one. There is a small, deflated balloon at the tip of the second catheter. Once the balloon is in position at the site of the narrowing, it is inflated. The temporary widening of the artery either crushes or breaks the plaque, and the balloon is then removed. The artery is widened by the balloon inflation, and blood flow improves. 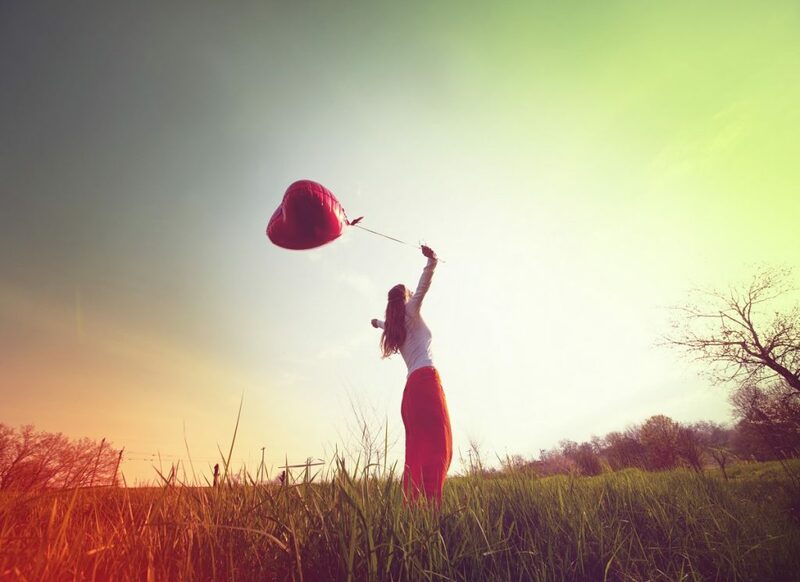 The balloon may be reinflated one or two times to keep the artery open. If a coronary stent is used, a new catheter is inserted to guide the stent into place. Once in place, the stent pushes against the wall of the artery to keep it open. The procedure usually takes about 1- 2 hours, depending on the number and severity of the blockages. For the perfection in treatment recovery time is required, so the patient should stay overnight for observation. 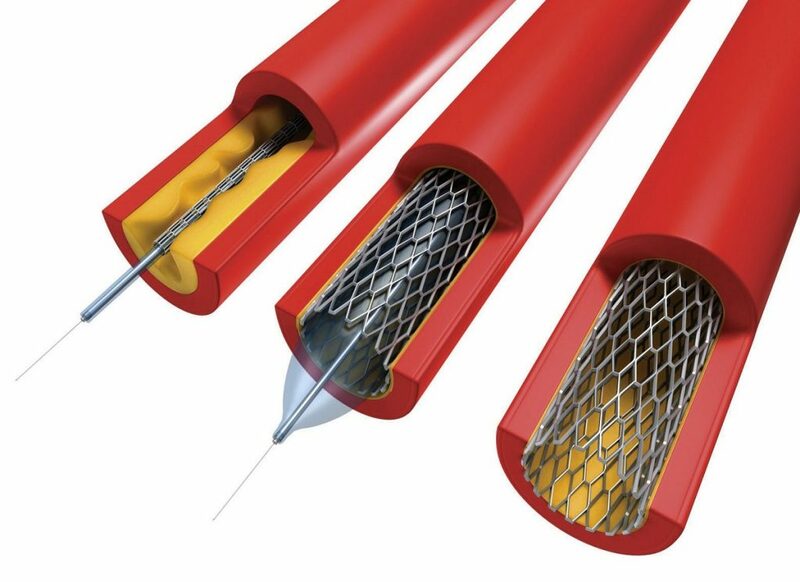 If angioplasty was performed with the help of inserting the catheter via artery in patient’s groin, patient should have to lie flat (without bending legs) while groin sheath is still in place. The cardiologist or another hospital worker will apply heavy pressure to the incision in the groin or arm for about 20 minutes to stop any bleeding, while the patient lies in bed, remaining still. In some hospitals, a special device is used to apply pressure, rather than a person. Within 3-4 hours the groin sheath is removed, after which should lie flat for about 6 hours to avoid bleeding. Then nurses will raise patient’s hand to prevent bleeding. She will inform the patient when they can get out from bed with assistance, six hours after the groin sheath is removed. Patient should not consume anything, except clear liquids, until the groin sheath is removed, as nausea can occur during this period. Once patient has advice to eat they will have to follow the healthy and wealthy diet with the protection of heart.